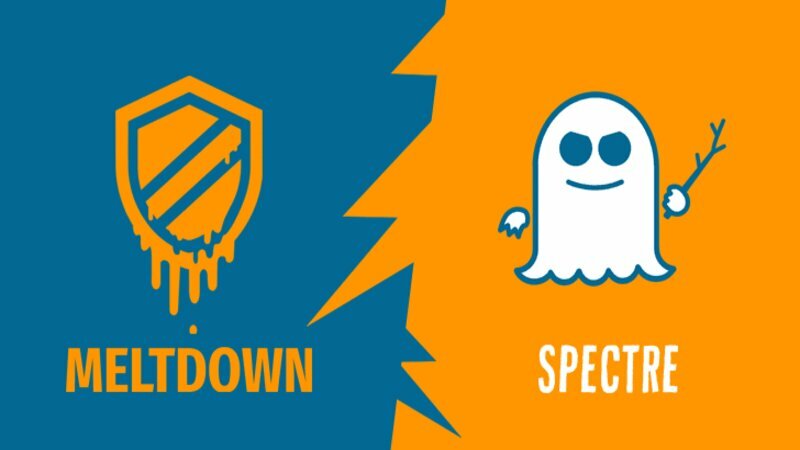 Many of you have probably heard of Spectre and Meltdown, two major computer chip security flaws discovered in recent weeks. These flaws make everything from desktops to smart phones to internet servers to cloud computing environments that use Intel chips (such as Amazon Web Services) vulnerable to attack. This has prompted many Infor CRM Cloud users to ask us what is being done, and what should they be doing? Infor CRM Cloud is hosted on Amazon EC2, part of Amazon’s cloud computing platform, and you can find information about the steps Amazon is taking to address security here. Infor has also addressed security measures they are taking in a recently released document – Infor’s Activities Regarding Meltdown and Spectre. And what should you do? Apply patches as they become available! These patches will be for your operating system, internet browser, etc., they will not be from/for Infor CRM.